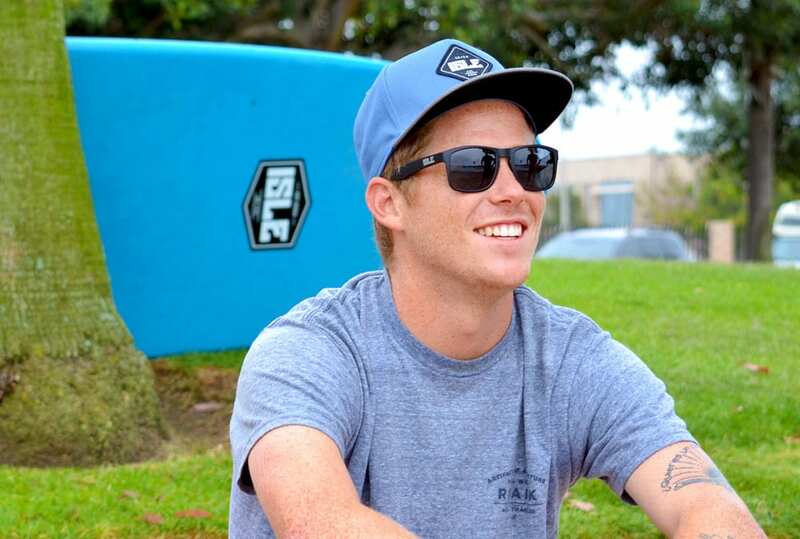 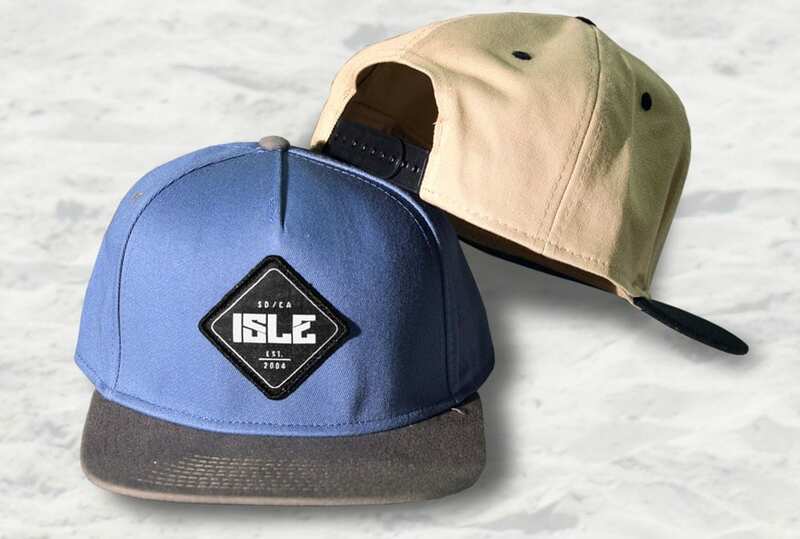 The ISLE Twill Snapback is the ideal hat when you want to look & stay cool. 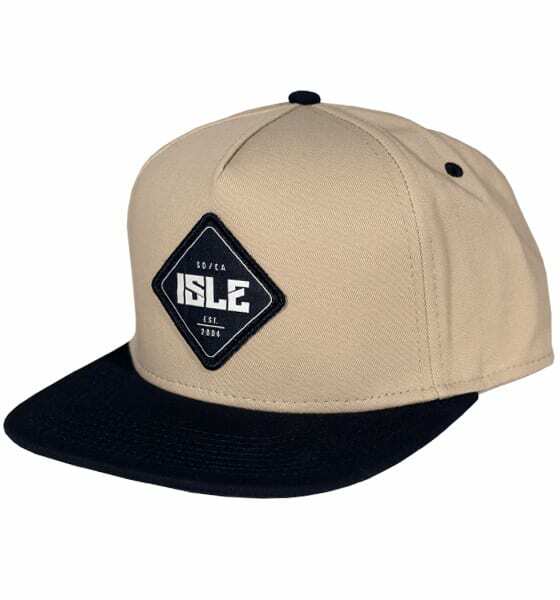 This is a one size fits all 5-panel hat that is 100% twilled cotton with a front panel embroidered ISLE logo. 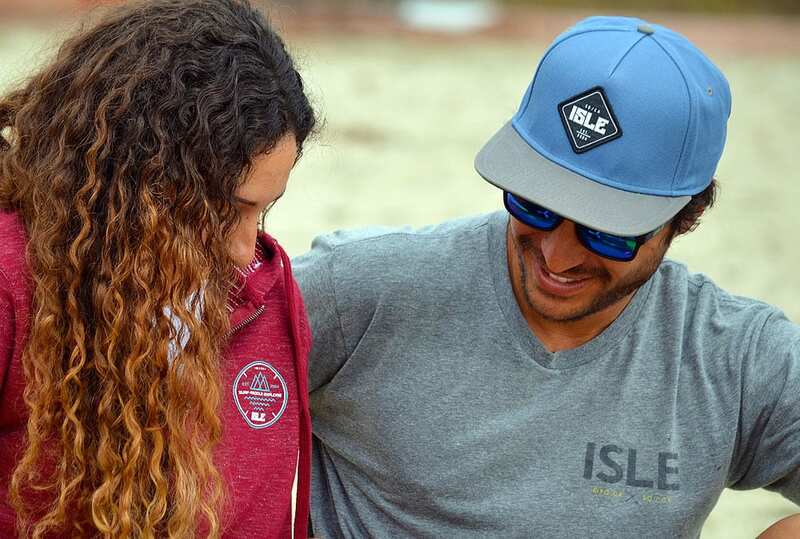 Due to the cotton twill, this hat is more resistant to tears, wrinkles as well as water-resistant. 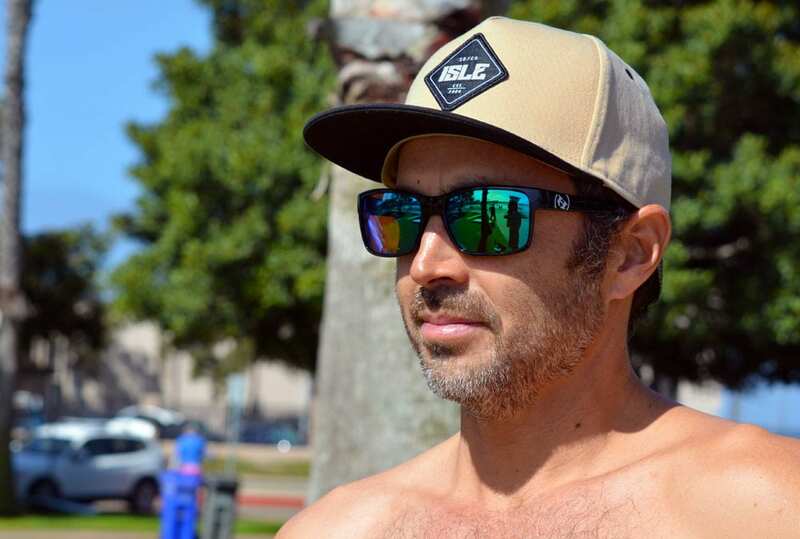 Despite this construction these hats are extremely breathable and comfortable producing the perfect all-around snapback.